The girls and I love to bake; it’s been one of those activities we have enjoyed together since they were old enough to hold a spoon. We often find it our go to task for a rainy day when we can’t get out and about. 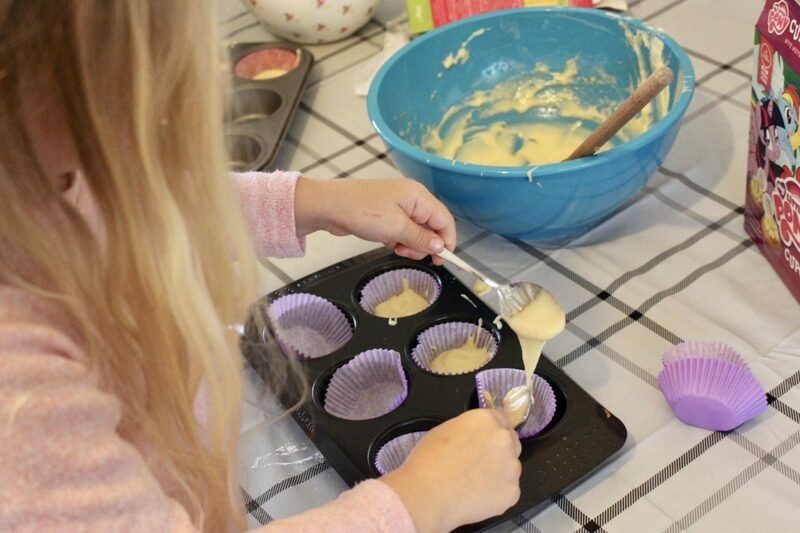 On a particularly rainy afternoon recently the girls said ‘lets make cakes’ I was pretty much out of all the essentials and was about to Vito it completely when I remembered a package we were sent from the baking gods over at cake angels. 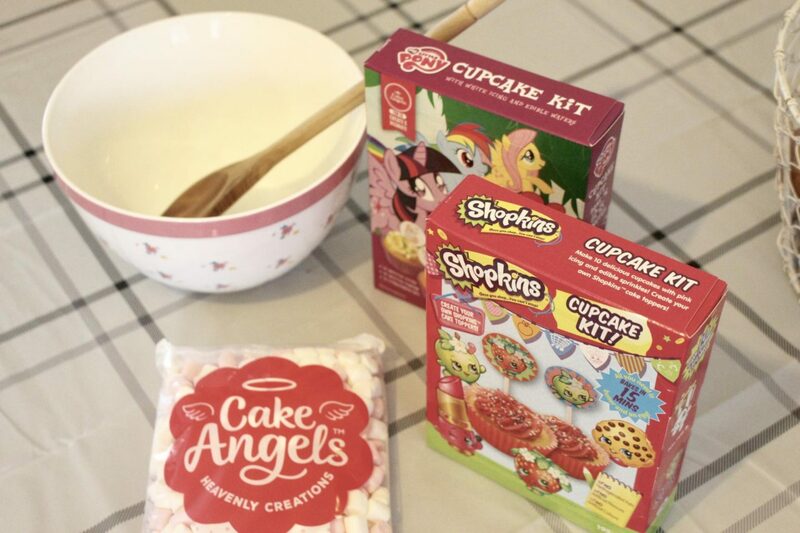 The girls loved seeing some of their favourite characters on the packets, as much as I love making cakes from scratch having a couple of these in the cupboards for a last minute activity is so ideal! They’re at an age now where they can be pretty independent with baking which is great for me I can sit back and let them get stuck in! 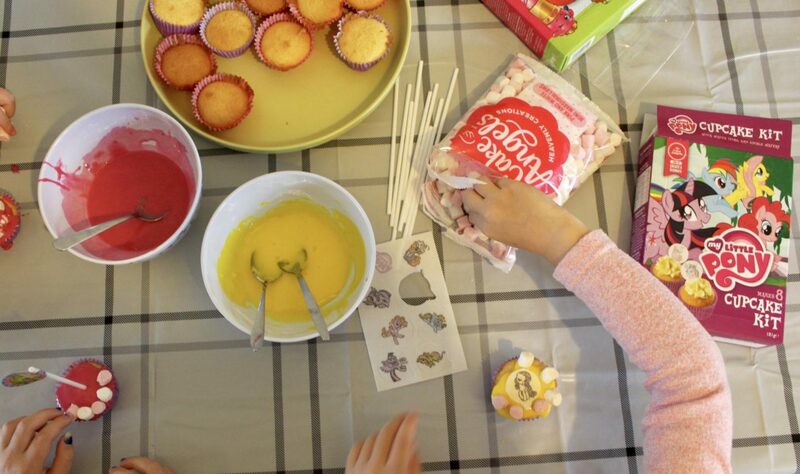 Decorating the cakes is always the most fun for the girls; they love getting creative, using brightly coloured icing and decorating with their favourite characters and of corse the marshmallows (can’t get enough of them). 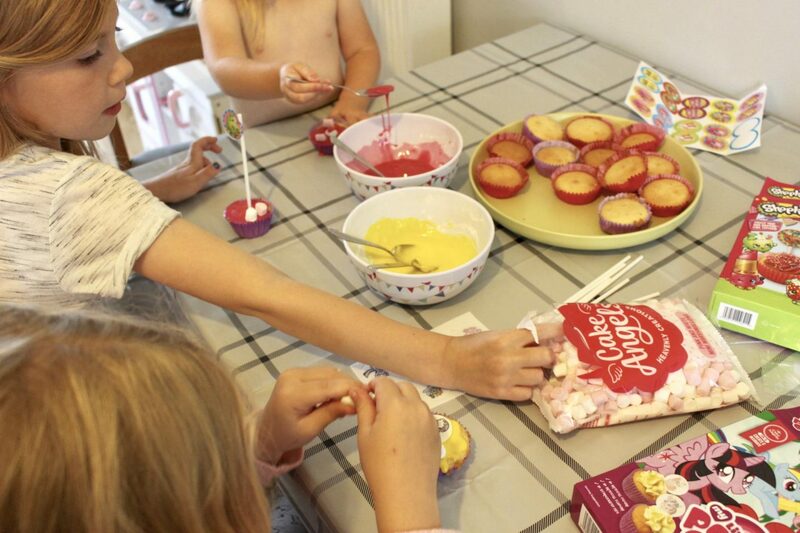 My only problem was getting the girls to wait until the icing has set before they started tucking into them. I couldn’t think of a better way to spend our rainy afternoon than baking with Cake Angels. If you’re like me then I have the perfect offer for you. 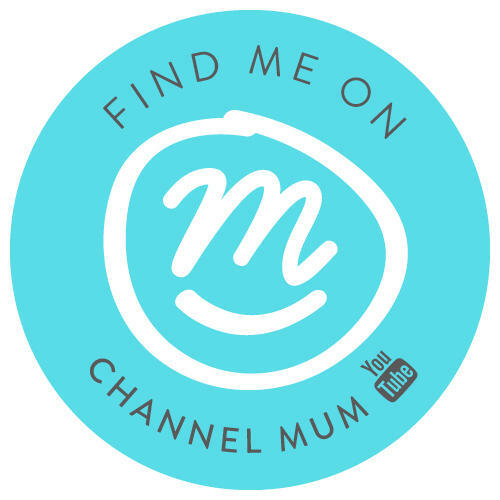 Use the code: EVERYTHINGMUMMY25 to get 25% off full-price home baking products online.